Tonight is opening night of Ramona Quimby at Brigham's Playhouse! Brigham's Playhouse is a great, small theater in Washington, Utah. They always have a play going on that is sure to entertain! 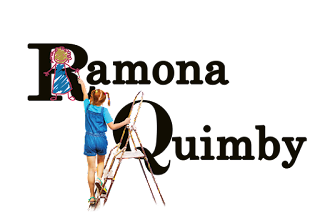 Get your tickets now for Ramona Quimby. This play is based off of the novels by Beverly Cleary. I remember reading them when I was a little girl so this would be a fun play to see!